This week on Under the Influence Podcast, Whitney welcomes on Equality and Transgender Activist Billie Lee from Bravo's hit show Vanderpump Rules. Whitney and Billie Lee chat about her journey to discovery and her self love story. Billie also shares her side of constantly being in the spotlight, reality tv, and the impacts of social media on mental health. 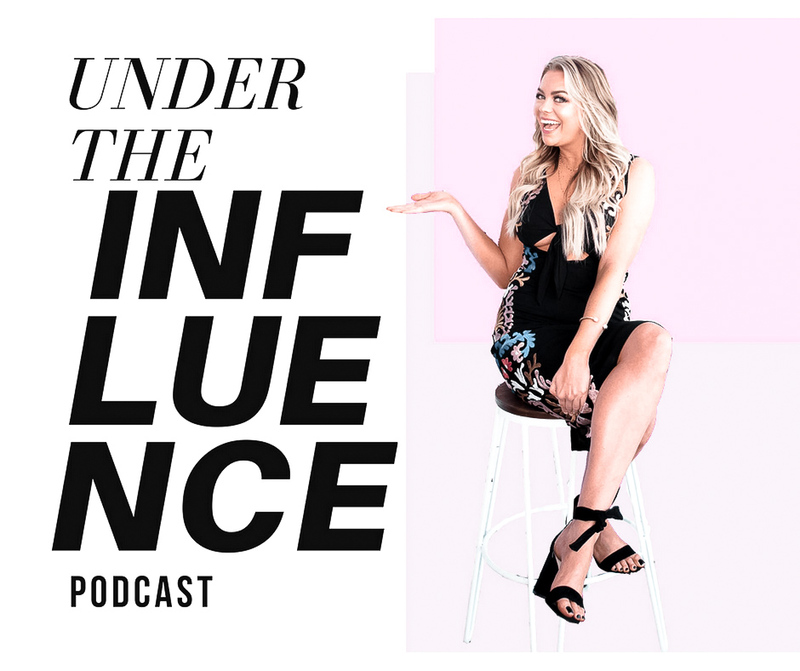 Billie Lee also shares and educates the Under the Influence listeners on the transgender community and ways in which we can help the community for the better!